West Bengal Civil Service Commission (WBPSC) is conducting West Bengal Civil Service (Exe) etc. Examination, 2019. West Bengal Civil Service (Exe) etc. 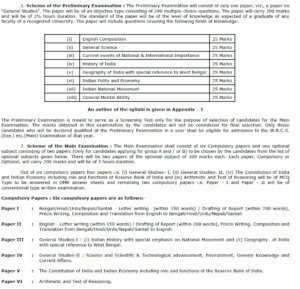 Examination Syllabus is given below, go through the topics, to have an idea of the difficult subjects. 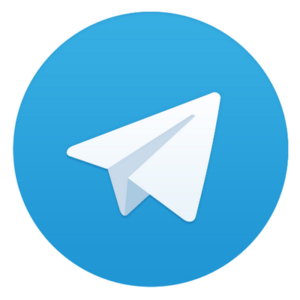 Then candidates can plan a schedule for your preparation as per the syllabus. 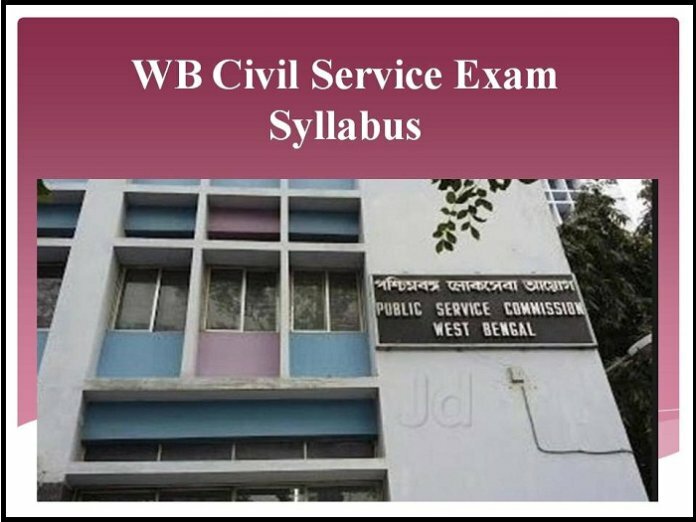 Here is the Syllabus for West Bengal Civil Service (Exe) etc. Examination.